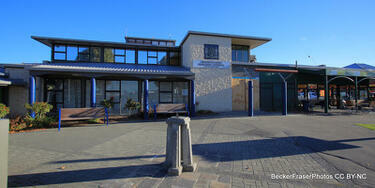 Photograph captioned by BeckerFraserPhotos, "The Hub, Kaiapoi. 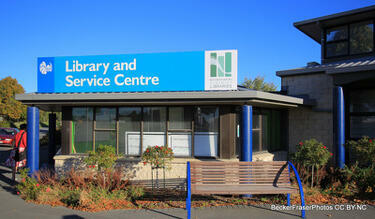 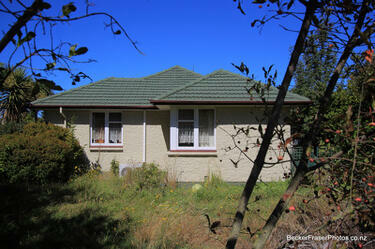 Run by the Council, EQC and Fletchers for all aspects of earthquake help". 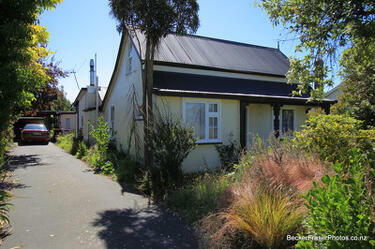 Photograph captioned by BeckerFraserPhotos, "Charles Street, Kaiapoi". 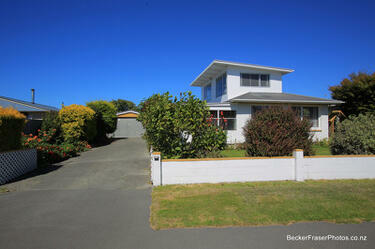 Photograph captioned by BeckerFraserPhotos, "Kaiapoi". 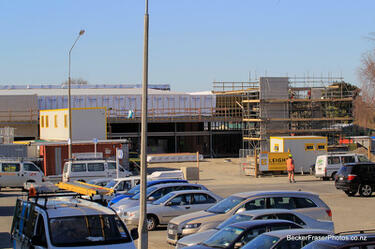 Photograph captioned by BeckerFraserPhotos, "Kaiapoi, New World Supermarket, Charles Street". 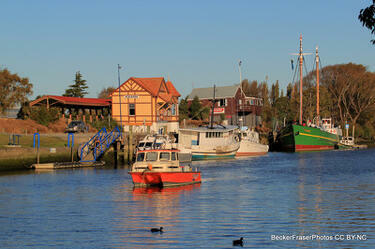 Photograph captioned by BeckerFraserPhotos, "Corner of Williams and Charles Streets, Kaiapoi". 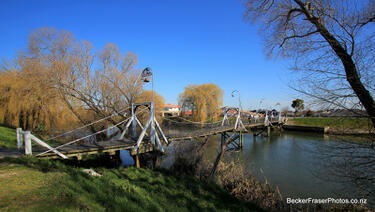 Photograph captioned by BeckerFraserPhotos, "Kaiapoi foot bridge". 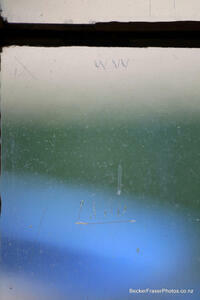 Photograph captioned by BeckerFraserPhotos, "'1860' and 'WW' ,the initials of the first vicar, scratched in the glass of a window in St Bartholomew's Anglican Church, Kaiapoi". 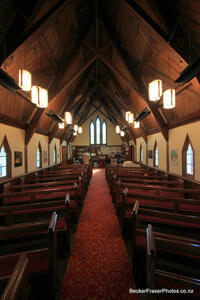 Photograph captioned by BeckerFraserPhotos, "The inside of St Bartholomew's Anglican Church in Kaiapoi, the oldest surviving church in Canterbury. 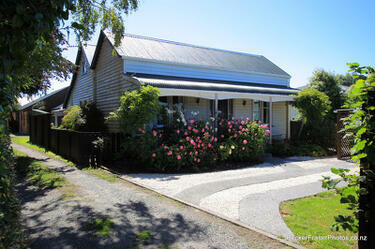 It was designed by Benjamin Mountfort and completed in 1855". 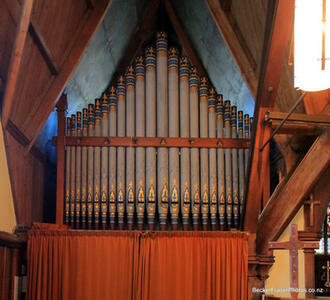 Photograph captioned by BeckerFraserPhotos, "The organ in St Bartholomew's Anglican Church in Kaiapoi, the oldest surviving church in Canterbury. 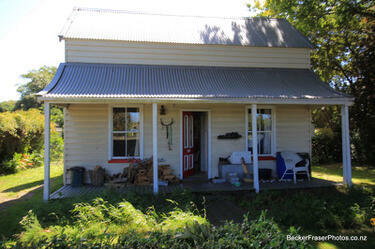 The organ has survived the earthquakes well". 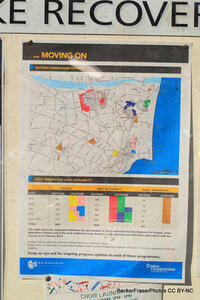 A poster in Kaiapoi showing the estimated timeframe for, and location of, likely residential land developments in Kaiapoi, the wider Waimakariri District and in the rural residential areas, based on major planning and subdivision applications with the Waimakariri Council as at February 2012. 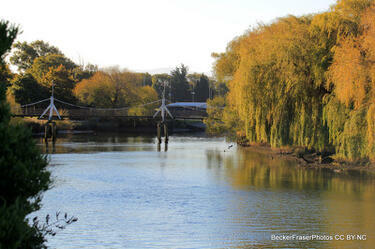 The river in Kaiapoi, with the information centre in the background. 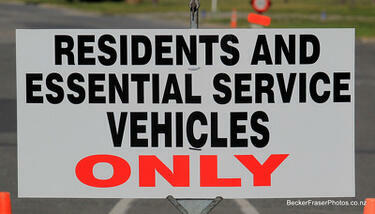 A sign above the awning of a store in Kaiapoi. 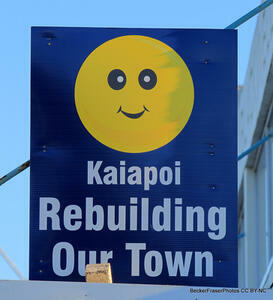 The sign shows a smiley face and reads, "Kaiapoi, rebuilding our town".